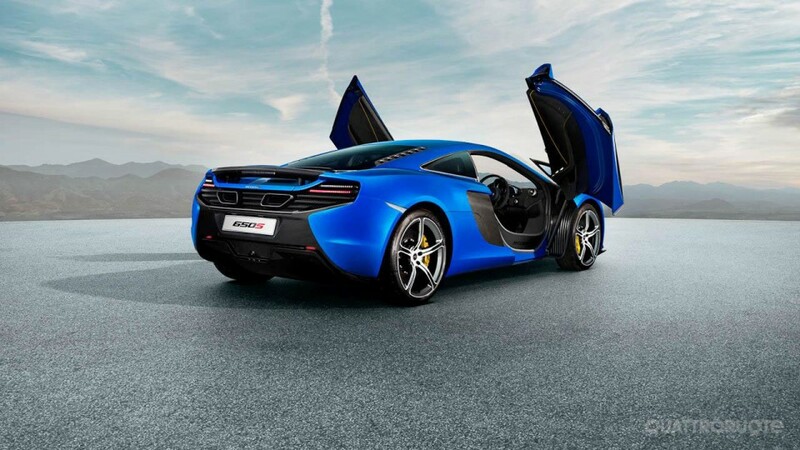 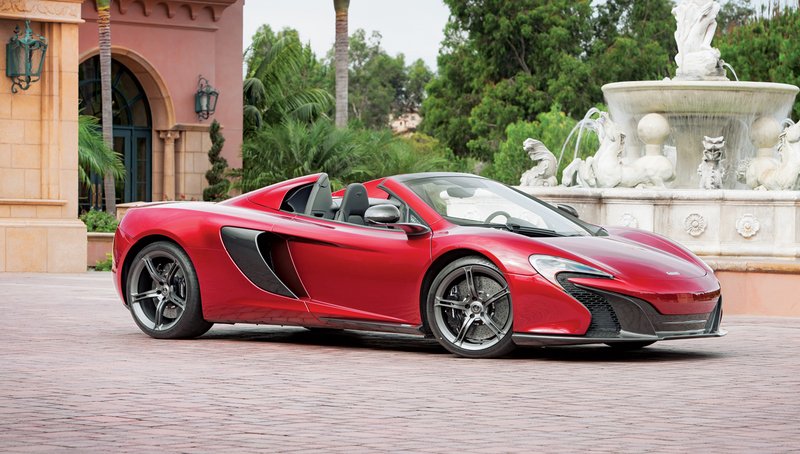 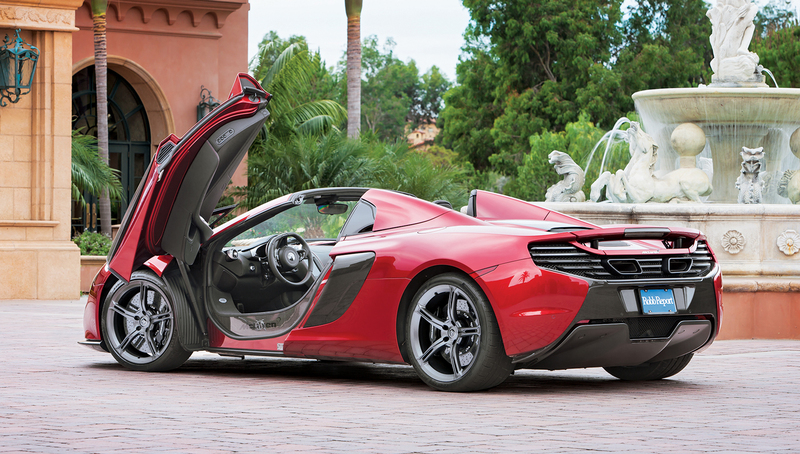 The McLaren 650S is a British sports car designed and manufactured by McLaren Automotive. 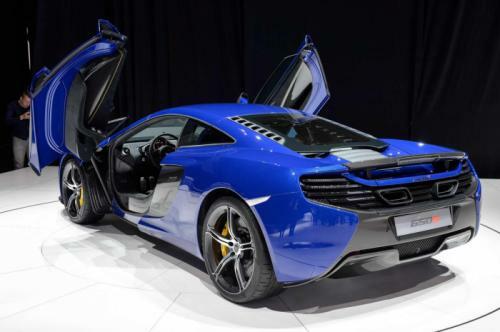 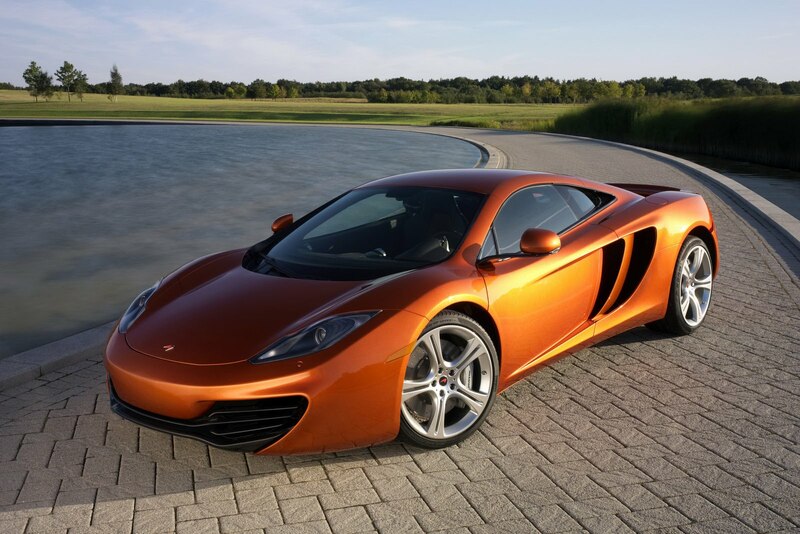 It was announced in February 2014 as a new model, but based on the existing McLaren MP4-12C with 25% new parts, and was formally unveiled at the 2014 Geneva Motor Show. 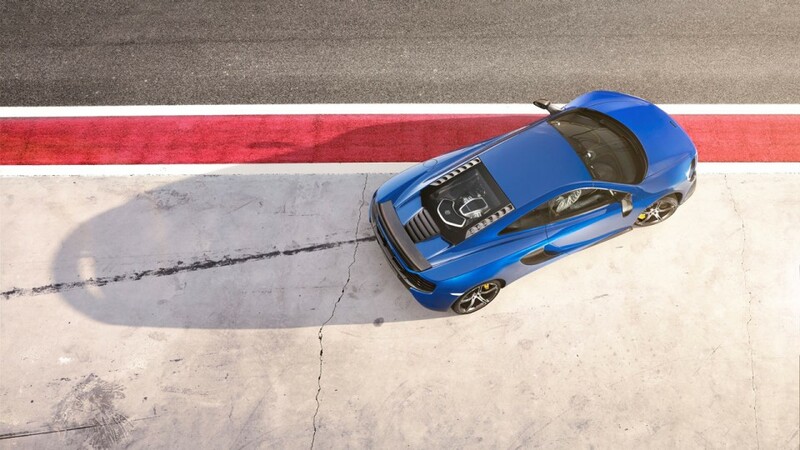 The 650S shares the MP4-12C's Carbon-fiber-reinforced polymer chassis, and is powered by the same McLaren M838T 3.8-litre V8, twin-turbo engine, but now developing 641 bhp (478 kW; 650 PS) and 500 lbÂ·ft (680 NÂ·m) of torque. 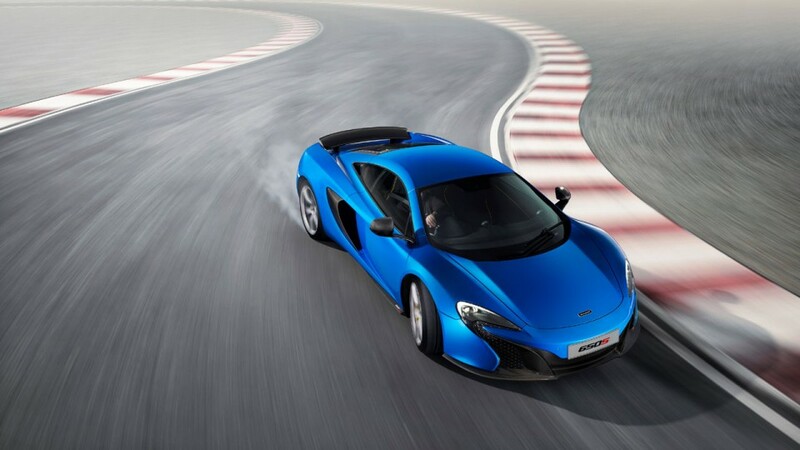 Power is transmitted to the wheels through a seven-speed near instantaneous shift dual-clutch gearbox. 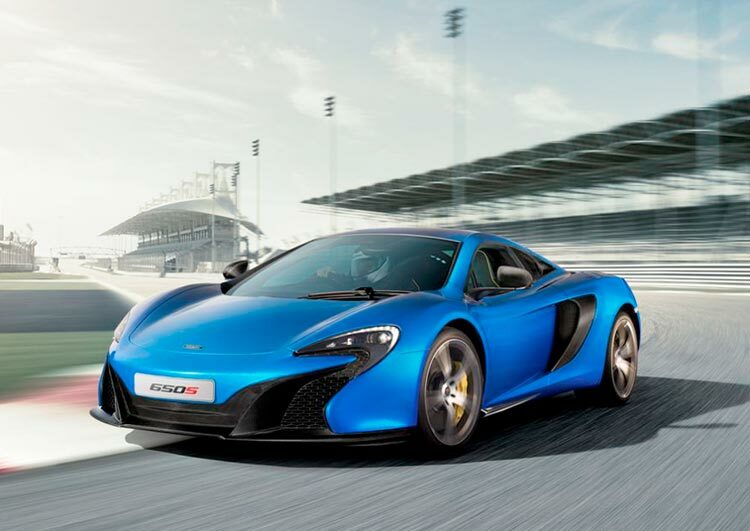 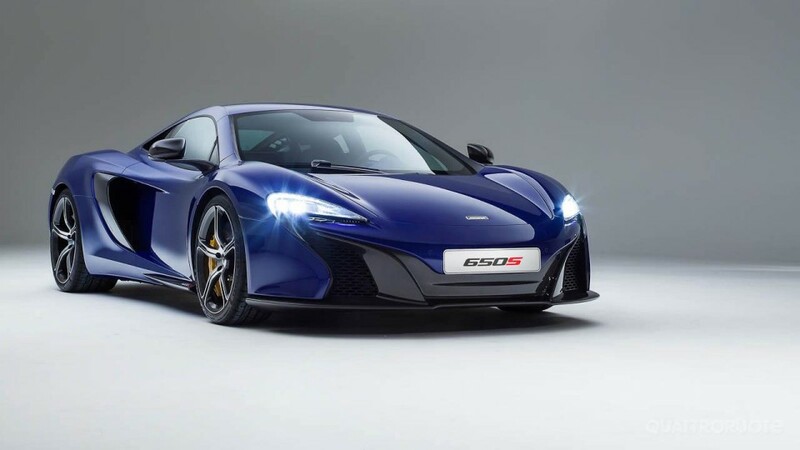 The 650S has a claimed top speed of 333 km/h (207 mph), and can accelerate from 0â€“100 km/h (0â€“62 mph) in 3.0 seconds and from 0â€“200 km/h (0â€“124 mph) in 8.4 seconds.